If you like sneaking around the world, creeping up behind people and knocking them out (or taking their life), we've got some games for you to check out. These eight PC games let you indulge your inner thief, without all the pesky run-ins with law enforcement. Styx is a goblin thief who can use nooks, crannies, and shadows to conceal himself until the time is right to strike. You'd better bring your "A" stealth game as well, as the combat is a bit of an afterthought, and being forced to resort to it often leads to your demise. Luckily, the world is well-designed, with plenty of options for concealment and vertical movement. 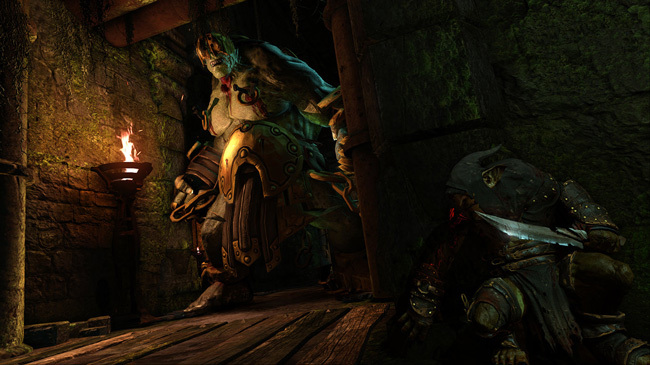 You can also check out the sequel, [i]Styx: Shards of Darkness[/a].